I contribute in these organisations and networks. 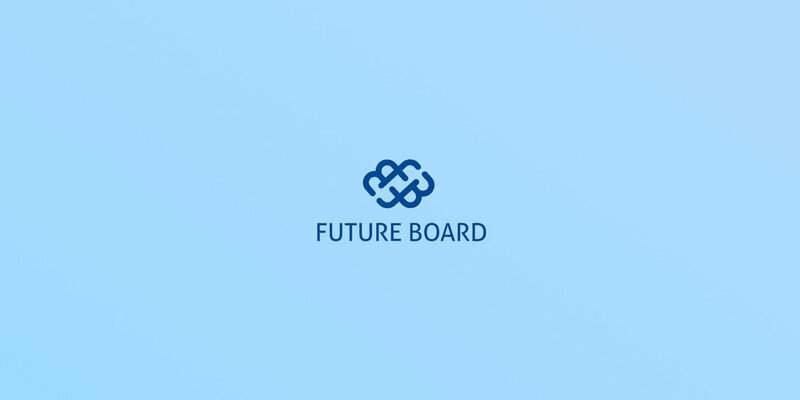 "Future Board is a network of young board professionals who create and share the future’s board know-how and grow young professionals to the boards of organizations." "Community member in a global community for insightful young professionals. Millennial Board helps leaders to build their discovery skills needed for growth." "Slush brings together the big names of the tech scene in Europe and way beyond." — Constructing and deconstructing the biggest technical production in Finland. — Additional tasks and duties, which were performed in a reliable manner. "Henley Business School’s alumni network is a dynamic and engaging community of more than 70,000 people in over 170 countries. It is a global network of business professionals and people active in management, business and economics who are looking for intellectual, social and career stimulation from their peers and from Henley Business School." Want me in your team?